Especially if your newer vehicle has advanced driver-assistance systems (ADAS). You could be in for a rude awakening if you need repairs after a collision, based on research by AAA. “Even minor incidents that cause damage to this technology found behind windshields, bumpers and door mirrors can add up to $3,000 in extra repair costs,” said AAA in its report New Vehicle Technologies Double Repair Bills for Minor Collision. Advanced systems include technology such as automatic emergency braking, blind spot monitoring, lane-departure warning and others which may involve expensive sensors and calibration requirements. For the vehicles in AAA’s study, the repair bill for a minor front or rear collision involving a car with ADAS ran as high as $5,300, almost two and a half times the cost for a vehicle without these systems. Windshields are especially vulnerable, reports AAA, with more than 14.5 million replacements annually. Besides windshields, other areas also are vulnerable to damage that could require costly repairs. AAA cited ADAS vehicles with radar, camera and ultrasonic sensors located in or behind the front and rear bumpers or bodywork, as well as built into side mirrors. 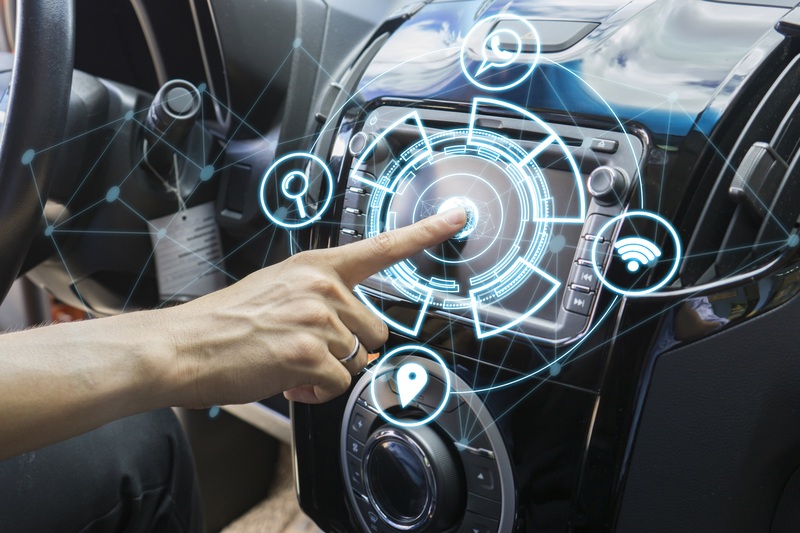 “While most drivers may never find themselves in a collision, these parts can easily be damaged when pulling out of a garage, hitting a mailbox or bumping into other objects,” said AAA, with variables such as vehicle make and model, type and location of sensors and where repairs are done affecting costs. Front radar sensors used with automatic emergency braking and adaptive cruise control systems, $900 to $1,300. Rear radar sensors for blind spot monitoring and rear cross-traffic alert systems, $850 to $2,050. Front camera sensors used with automatic emergency braking, adaptive cruise control, lane departure warning and lane keeping systems, $850 to $1,900 excluding windshield cost. Front, side mirror or rear camera sensors used with around-view systems, $500 to $1,100. Front or rear ultrasonic sensors used with parking assist systems, $500 to $1,300. You don’t want to awaken to a financial blow that costs more than you can afford.